A poultry scientist is studying ways to use enzymes to improve feed digestibility in broiler chickens to save you money and make better chicken litter. Enzymes added to chicken feed could increase feed efficiency and make more nutritious chicken litter, according to a study at the Texas A&M AgriLife Research Center. Foods like yogurt and sauerkraut are highly regarded for their probiotics, gut-supporting bacteria that improve digestion. Now, a poultry scientist with the Texas A&M AgriLife Research Center is testing enzymes added to broiler feed to produce similar benefits in chickens. Like probiotics, the enzymes Dr. Jason Lee is testing act within the gut to improve digestibility of food chickens eat and occur naturally, though the analogy is imperfect. While probiotics are live bacteria, the enzymes are non-living proteins. Improving digestibility of poultry rations is important for commercial producers for two reasons, Lee says. First, improved digestibility means improved feed efficiency—less feed is required for each pound of weight gain. Digestibility of soybean meal by poultry is already high, 80 to 85 percent, according to Lee, but he wants to make it higher. 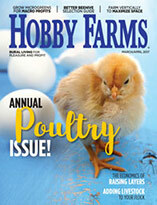 According to the National Chicken Council, U.S. companies produced nearly 9 billion chickens for meat consumption in 2010, most of which were broilers, with a small percentage from breeding stock and spent layer flocks. This equals more than 5 billion pounds of meat, most of which was consumed domestically. In addition to improving feed efficiency, improving digestibility has environmental ramifications. 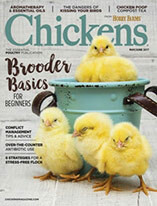 Nine billion chickens produce large amounts of manure, which when mixed with spilled feed, feathers and bedding material, can be transformed into a fertilizer called chicken litter. However, the nitrogen content available in chicken litter is less concentrated than in chemical fertilizers and can be lost quickly. Nitrate runoff is usually not a problem with chicken litter fertilizer as it is with manure from other confined animal operations, but phosphorus can be. To avoid these health problems in chickens, companies used to include a phosphorus “safety margin” when formulating feeds, Lee says. 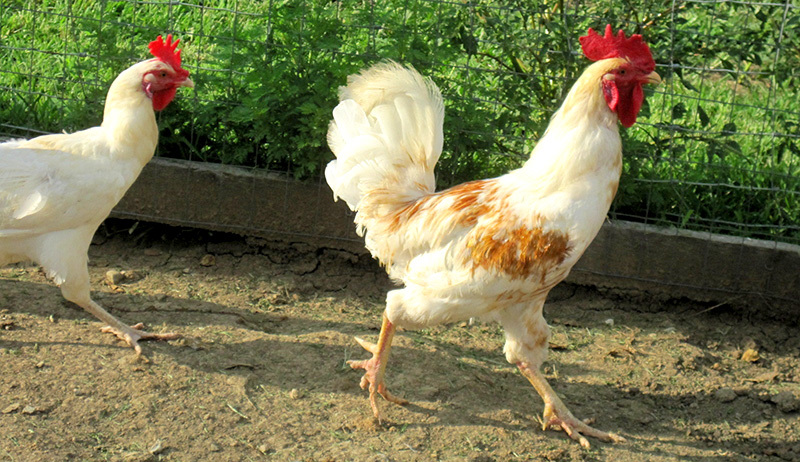 Over-supplementation can lead to excess phosphorus in chicken litter fertilizer. Crops can only use so much phosphorus at a given time, and this excess eventually runs off to the water table. Environmental concerns, as well as rising costs of inorganic phosphate sources, has motivated producers to consider alternative strategies to reduce the total phosphorus concentrations in broiler diets, Lee says. 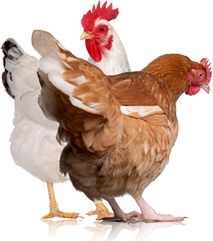 His main strategy to decrease phosphorus levels in broiler diets is to add enzymes that utilize the phosphorus in plant sources like corn and soybean. A form of phosphorus called phytate can account for as much as 70 percent of the total phosphorus found in plants, he says. However, poultry do not have the ability to digest phytate. Ruminant animals, such as beef cattle, have bacteria in their rumens that naturally produce an enzyme called phytase that allows them to convert the phytate into organic phosphorus. Phytase can be produced relatively cheaply and easily to add to poultry feed, but that solves only one aspect of the problem. Fortunately, according to Lee, another enzyme, carbohydrase, can help increase digestibility of high-fiber broiler diets. Both enzymes need to be added at low rates, typically from 0.25 to 1 pound per ton of feed. But one question remains: Which strains of the two enzymes are the best combinations for chicken health and feed-conversion efficiency? To determine this, Lee has been conducting studies comparing how multiple levels of phytase affects the bio-availability of phytate with and without non-starch polysaccharides. The feed tested was a combination of corn and soybean meal with added vitamins and micronutrients—a standard poultry ration. The relationship between the effects of the two enzymes turned out to be more complicated than expected. Non-starch polysaccharides increased the bioavailability of phosphorus but at only one of the three levels of phytase concentrations tested. The results of Lee’s study will give commercial poultry producers information they need to fine-tune feed mixture to reduce phosphorus runoff from chicken litter without endangering flock health.